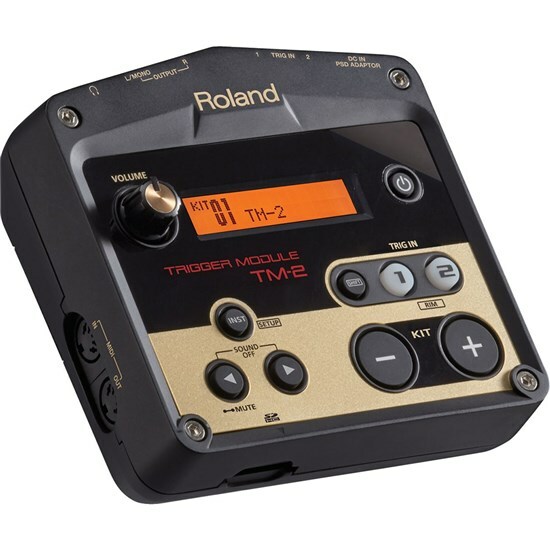 Enhance your acoustic percussion with the battery-powered and minuscule Roland TM-2 trigger module. Two inputs support a wide variety of pads and drum triggers made by Roland. 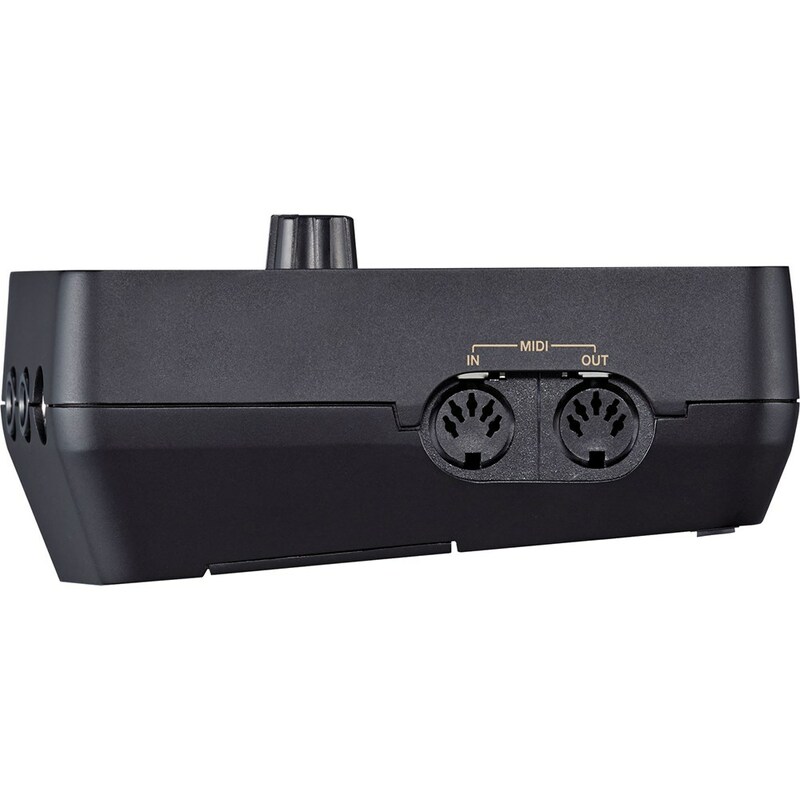 Meanwhile, the manufacturer optimises the ready-to-play pro sounds to augment live acoustic drums and extend the percussion capabilities of virtually any drum set on the market. 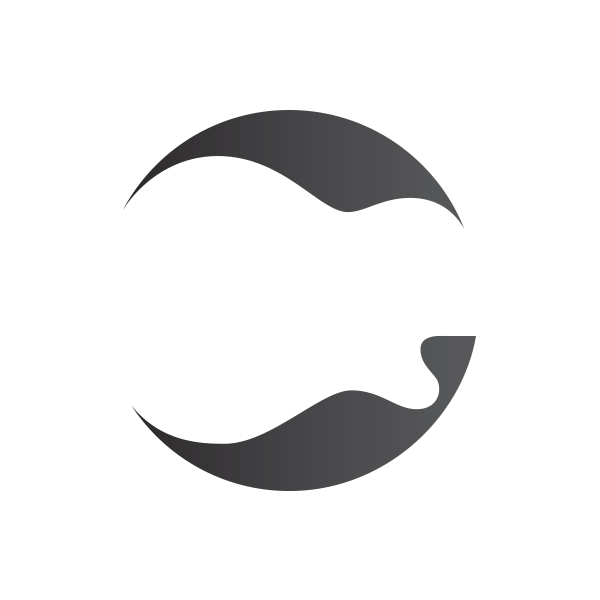 The module uses studio-quality multi-effects to process your kits. 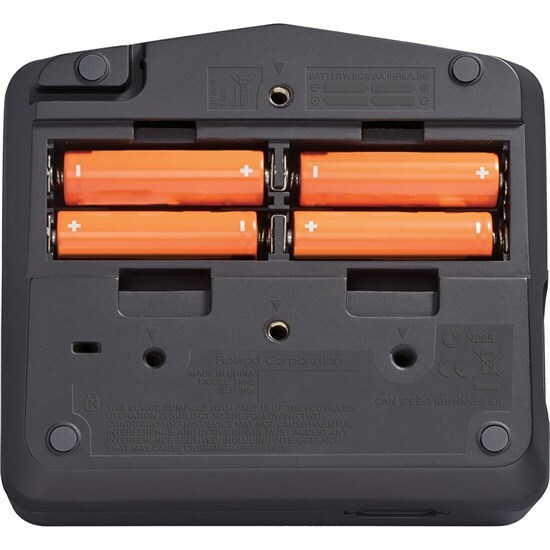 Take digital sounds to new heights with WAV sounds, loops, and backing tracks via an SDHC card that lets you store hundreds of sound bites and accompanying tracks. 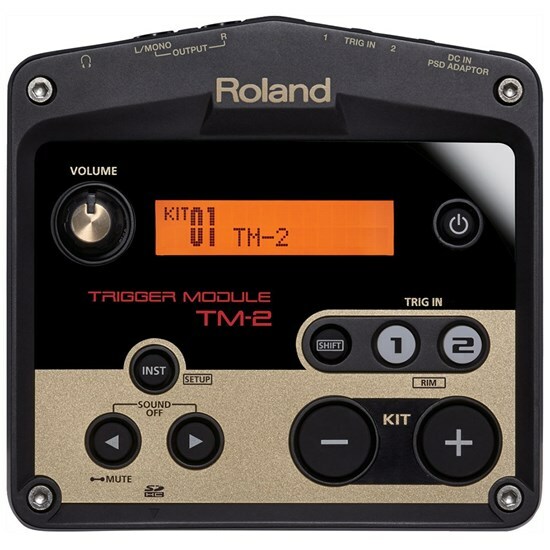 Combine the TM-2 trigger module with products such as Roland's BT-1 bar trigger pad, KT-10 kick trigger pedal or any RT-series acoustic drum triggers to create a hybrid drum kit that seamlessly blends acoustic and electronic beats. A digital, backlit LCD display shows which one of 99 kits to use, and buttons let you scroll through 162 instrument selections on this versatile drum trigger.